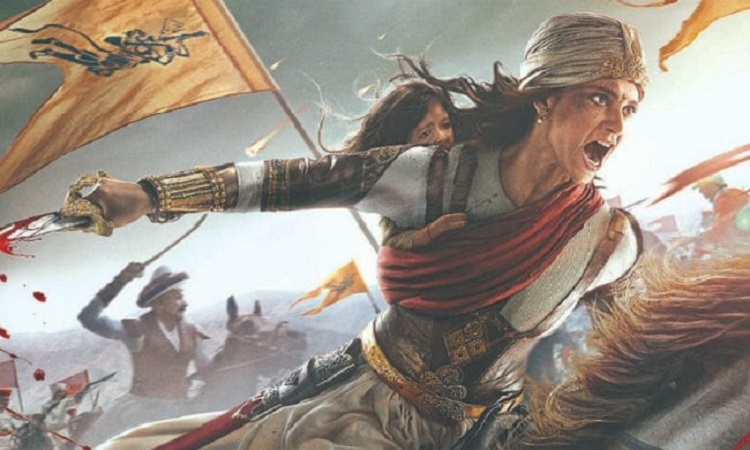 'Manikarnika' is based on the life of Rani Laxmibai- The Queen of Jhansi. The movie has a very poor screenplay which is the reason it will fail to keep you engaged till the end. The unsettled storyline and poor VFX are the reasons for 'Manikarnika" lacking cinematic experience. In the whole first half, we see Manikarnika's life before she is the Queen of Jhansi. The film has unnecessary songs and unrealistic action sequences which makes the movie worst and the film turns out to be a typical Bollywood film. The second half is much better than the first half but yet becomes too lengthy with poor action sequences. Kangana Ranaut has put up every effort in the film but yet she fails to stand out in this historical drama. It also stars Zeeshan Ayyub, Ankita Lokhande and Danny Denzongpa but no one shines out in this film. The film is directed by Krish and Kangana Ranaut. An above average direction and some weak dialogues. Overall the film fails to engage the audience and remains a typical Bollywood movie.